At Capital Waste Services, we take pride in serving more than 24,000 residents of Richland County with their garbage, recycling and yard waste disposal. Capital Waste Services, unlike many of the haulers in our region, is locally run and so we care about our community! Safe, reliable and courteous curbside pickup. CWS knows how hard you work to clean up your yard. We help you finish the job by disposing your yard waste. CWS cares about our environment! Be smart – Recycle! 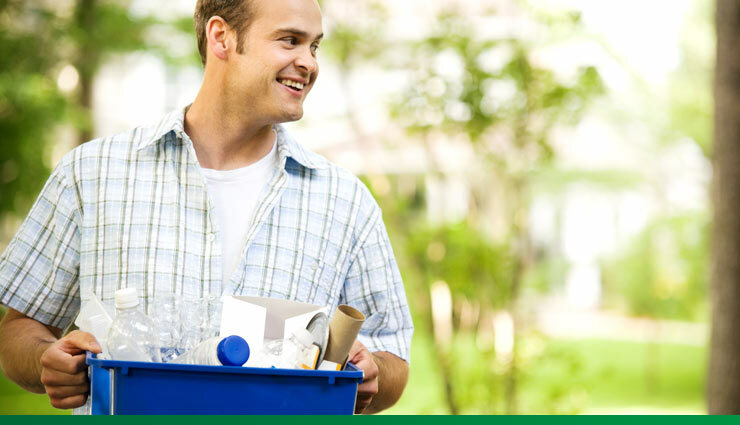 CWS can provide the recycling containers to meet your recycling needs. Call 803-814-0040 for more information. Yard waste shall be properly contained, bundled or bagged. Bags shall not exceed 60-gallon capacity or weigh more than 45 pounds. 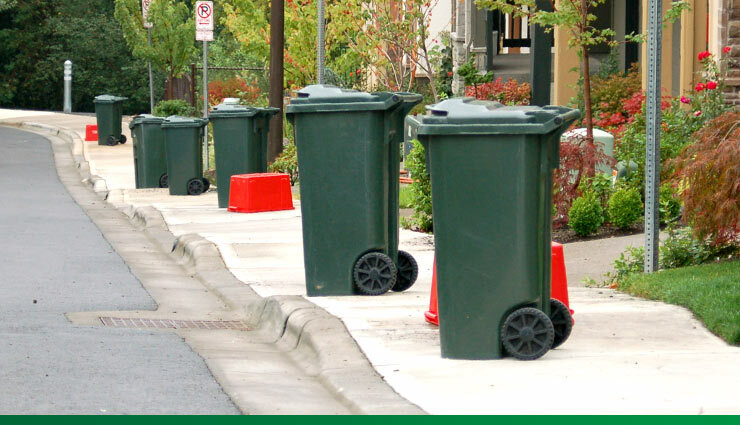 Cans or other containers used to dispose of yard waste must be clearly and easily identified for that purpose. The Contractor shall remove up to the equivalent of two (2) collection truck hoppers of yard waste during any single week of service. It is estimated that two (2) collection truck hoppers of yard waste shall equal the approximate amount of yard waste to occupy an area of four feet cubed (4’ long X 4’ wide X 4’ tall). Piles of limbs and branches longer than four (4) foot in length will not be collected and limbs must be bundled or neatly stacked to allow the Contractor to safely and efficiently remove the debris.